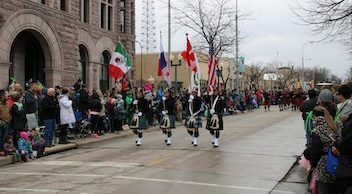 The Sioux Falls community has embraced the St. Patrick's Day Parade and has become one of the longest running traditions in the area. 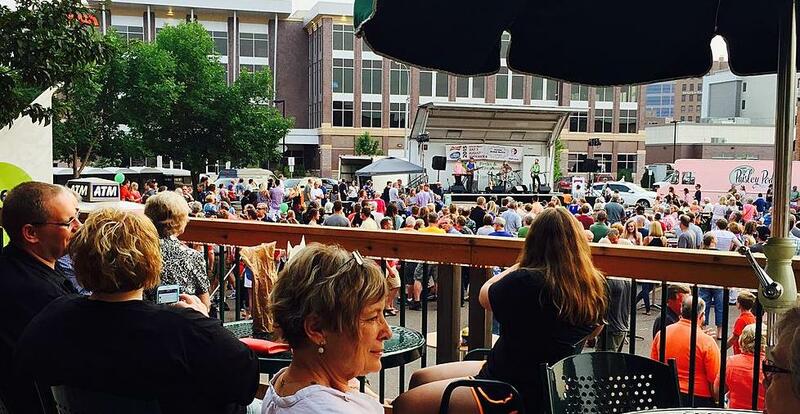 Here are 10 things you need to know about St. Patrick's Day in downtown Sioux Falls! 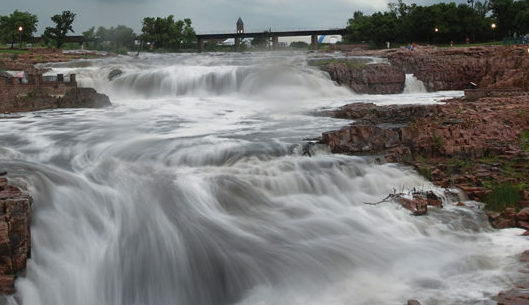 Downtown Sioux Falls, Inc. (DTSF) has been boldly leading the downtown community for 30 years! 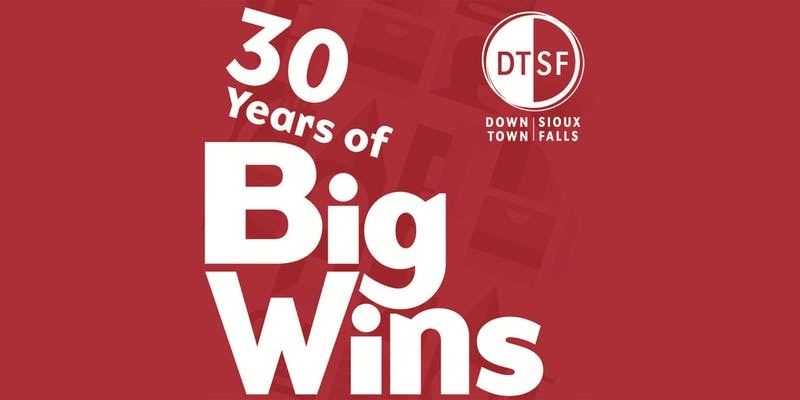 On February 26, 2019, we looked back at the big wins from not only 2018, but the past 30 years at the DTSF Annual Meeting. 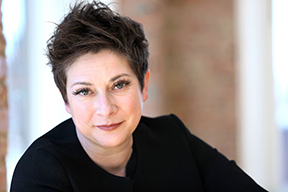 Valentine's Day is one week away and DTSF wants to help you celebrate L-O-V-E. 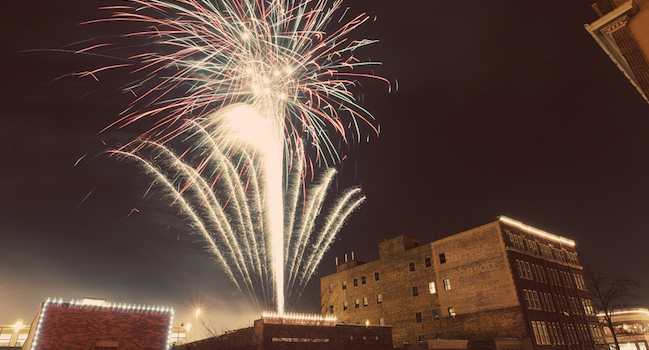 Whether your celebration involves a significant other, a group of best friends, the kids, or yourself; here are 15 ideas for your Valentine's Day in downtown Sioux Falls. 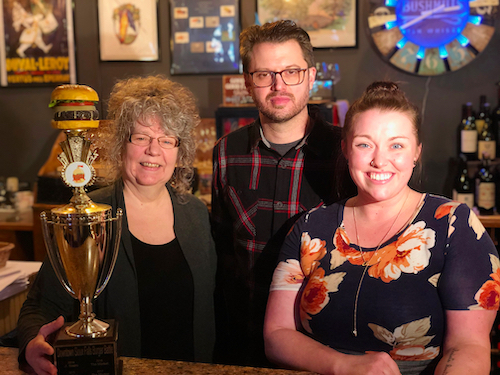 For the fourth year in a row, The Market has been dubbed champion in the 6th Annual Downtown Burger Battle presented by the South Dakota Cattlemen’s Foundation. The winning “Go-chu Burger” made up 1,160 of the burgers purchased this year. During the month of January, a total of 8,123 burgers were sold and rated from twelve participating restaurants.